LG will release a smartphone that has a second screen attachment. The attachment, which the person describes as a sort of case with a screen, could potentially double the total screen size of the device. www.cnet.com “It’s one of multiple phones launching at the Mobile World Congress trade show next month, the person said. While the company is mulling the G8 name, it’s unclear whether the multiple-screen phone will carry the name of its flagship line”. LG is occupied the 4th place in the range of smartphones after Apple, Huawei and Samsung. But it is also a leading one as its history starts from 1958. 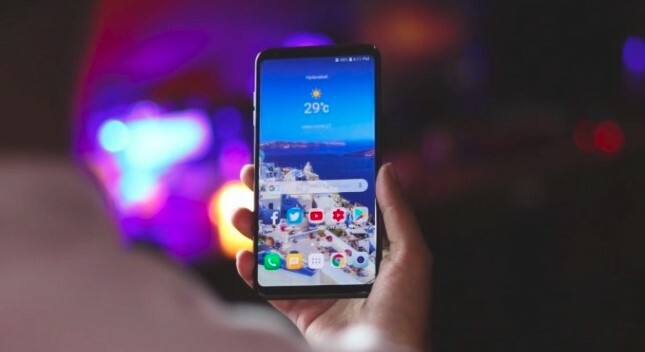 LG’s flagship smartphones, the G7 ThinQ and LG V40 ThinQ, are decent devices that often get overlooked for flashier alternatives. 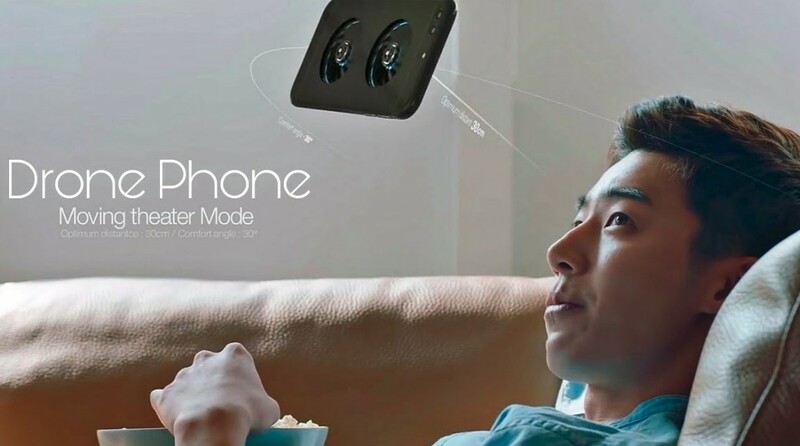 This upcoming smartphone with a second screen attachment will be one of the smartphones that will make its debut at the Mobile World Congress trade show coming in the next month. But yet we have no any information about its specs and features. Seemingly, the second screen is an optional attachment that is designed to extend the screen size of the device. There is no information yet that how it will work. And also, it is not clear whether it will be in the box or sold as a separate accessory. Read also some interesting articles here related to LG smartphones! LG is going to release one of the unique things in this 21 century, world’s first drone phone. This compact drone phone will be your one of the latest devices in our days. 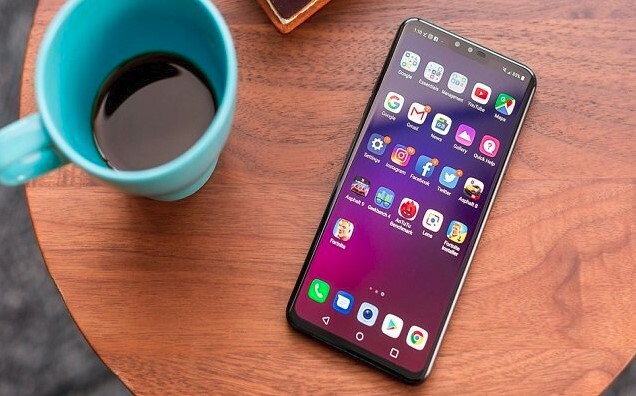 New Report Says LG V40 Next Smartphone Will Have Five Cameras! LG announces that next upcoming LG V40 will have more than 5 cameras. read more here. 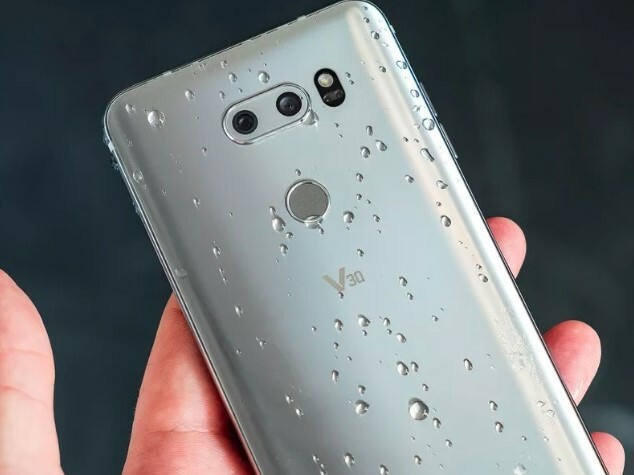 LG Introduces AI camera features for new V30 model! This new AI feature is very much focused on image recognition.